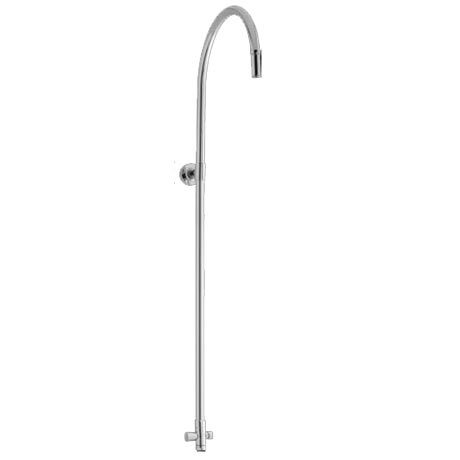 The Swan Neck Shower Rigid Riser with Diverter from Hudson Reed is ideal for renewing the style of your bathroom affordably. Manufactured from Chrome plated brass and comes with a 10 year guarantee. customize by selecting from our wide range of shower heads & top outlet shower valves.